There are thousands of people who need a warm coat every fall and winter across Greater Charlotte. Kids, infants and adults. 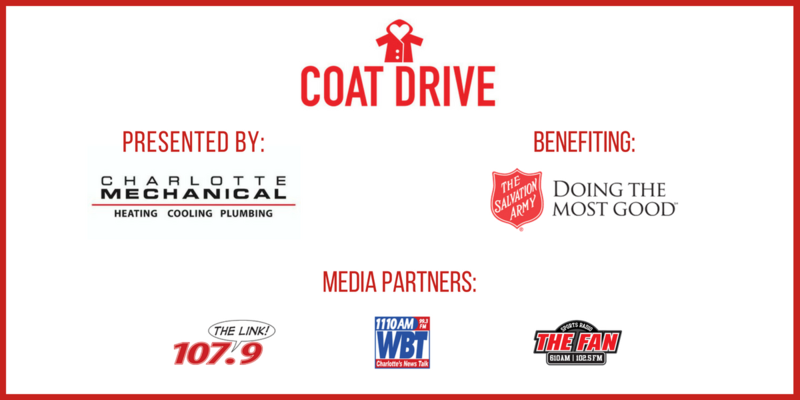 Help us reach our goal of 5,000+ coats for adults and kids by donating.